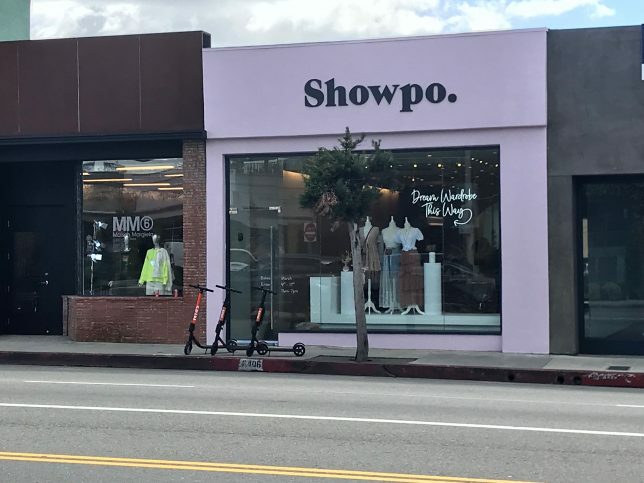 Joining the rapidly growing club of ecommerce brands venturing into brick and mortar is the online fashion retailer Showpo. 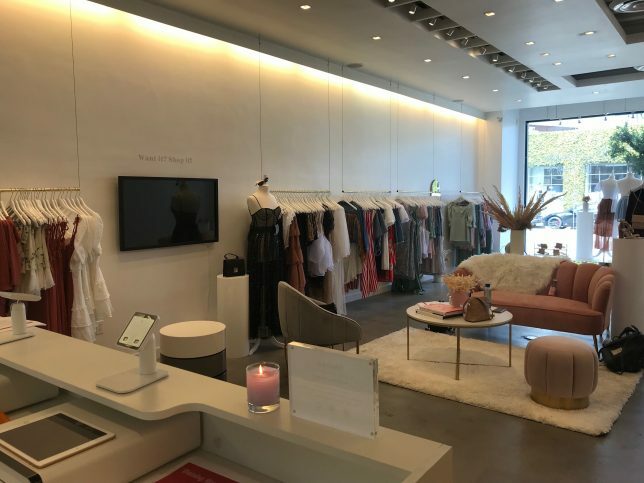 They recently opened a pop-up store on Melrose Avenue in Los Angeles, just steps away from other great brands such as Glossier and Away. 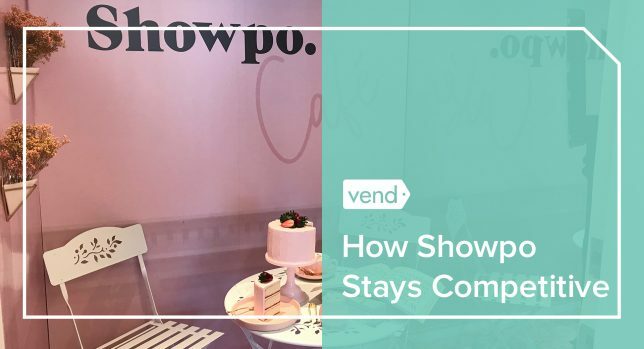 We caught up with Showpo’s CEO and Founder Jane Lu and the company’s Brand Manager, Rosalie Molloy, and asked them about Showpo’s pop-up story, as well as the top retail trends today. Engaging Showpo’s customer base in the US (the company’s second biggest market) is the main reason for venturing into popup retail, says Jane and Rosalie. “We wanted to build trust with our customers and establish a better connection with them, and we felt like a good way to do that through a pop-up,” shares Rosalie. 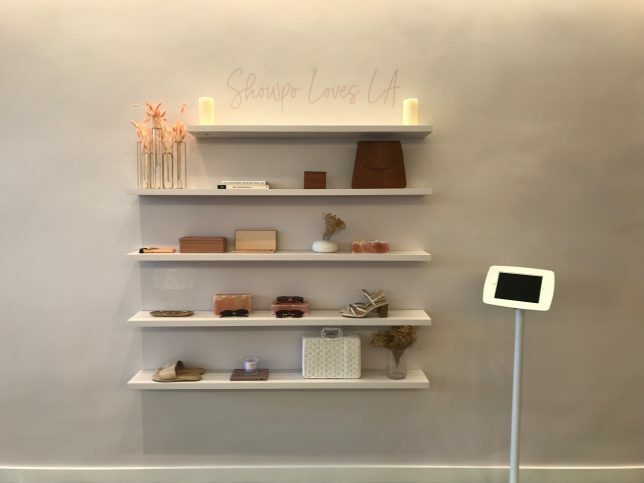 Showpo’s pop-up is stocked with a curated assortment of styles, based on what’s selling online and the specific trends in Los Angeles. According to Rosalie, the Showpo team researched what’s trending in LA and handpicked items to sell at the store. Shoppers who’d like to view the entire catalog can do so using an in-store touchscreen, which enables them to browse and buy from the Showpo website. 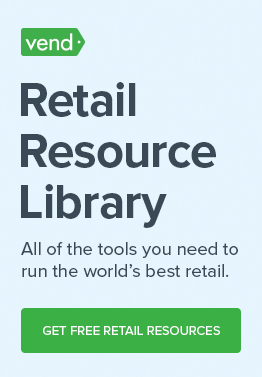 This is incredibly handy for customers who already know what they want. So, if someone tries on an item but wants it in a different size or color, they can simply hop online and complete the purchase on the spot. 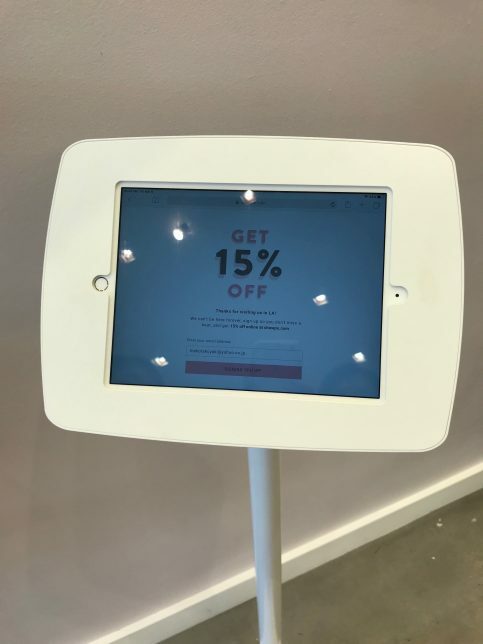 And as an added incentive, the store also has tablets on which shoppers can enter their email address to receive 15% off their online purchase. All in all, Showpo’s pop-up store does an outstanding job showcasing the brand’s most on-trend merchandise while bridging the gap between online and offline commerce. The shop is thoughtfully curated and has the right mix of products and tech. It’s not just about selling products, though. As Rosalie puts it, they wanted the store to feel highly experiential. To do that, the Showpo team created the “Showpo Cafe” within the store. Beautifully designed, the space is decked in white and pink and has all the elements of a chic cafe, including tea and cake. Though nothing is edible, the “cafe” serves as a social media nook in which people can snap Instagram-worthy photos. 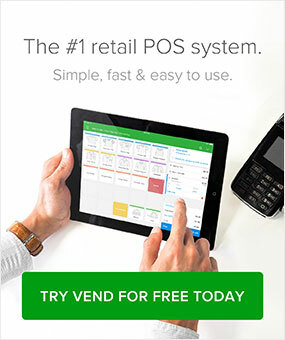 Showpo doesn’t shy away from trying new things and experimenting with trends. It’s one of the reasons that the brand is investing in pop-up stores and experiential retail. But these aren’t the only trends on Showpo’s radar. According to Jane, they’re currently using an AI visual merchandising tool which personalizes what each visitor sees when they’re on Showpo’s website. She says that while certain parts of the site (e.g., Homepage and “What’s New”) are still personally curated by their product team, many pages are now powered by AI personalization. Influencer marketing is also a big initiative for Showpo, and they’ve invested in building strong relationships with the right people. What sets their strategy apart is that the brand goes beyond simply getting influencers to publish sponsored posts. The company encourages them to engage with the Showpo brand on a deeper level. Case in point: the Showpo launch party in LA. Prior to the public launch of the store, Showpo invited various influencers and members of the press to come to a private event and have fun with the team. “To us, it’s more than just a sponsored post. It’s ‘Come in, be part of the brand, and be part of what we’re doing,’” adds Jane. Jane credits much of Showpo’s success to her team, stressing that they’ve been doing an amazing job with keeping things running. When asked about her staffing practices, she says that she and her team have learned a lot over the years of hiring the right and wrong people. “Honestly, we learned from the mistakes we’ve made over the years of hiring the wrong person and seeing the difference of hiring the right people. It’s very lucky early on to have found some of the right people, just so there’s that benchmark,” she shares. She also cites the book Powerful: Building a Culture of Freedom and Responsibility by Patty McCord, the former chief talent officer at Netflix. According to Jane, they make sure that people who are part of the Showpo team are achievers who get results. Creating a great employer profile has helped Showpo attract the right talent. “We’ve been able to build a good employer profile and employer brand through winning awards and talking about what we do,” shares Jane.